Book online or to make a booking you can call us on 01698 284379 or email us on info@leonardoshamilton.co.uk. Our aim is to provide you with an authentic Italian restaurant and dining experience, at an excellent and affordable price. Read our reviews from our regular customers. We are also on trip adviser where a link can be found below. At Leonardo’s Italian restaurant we believe in keeping it simple – Top quality Italian food prepared freshly on our premises served by attentive waiting staff, we want to ensure you enjoy your Italian gourmet food so much that you will return time and time again. 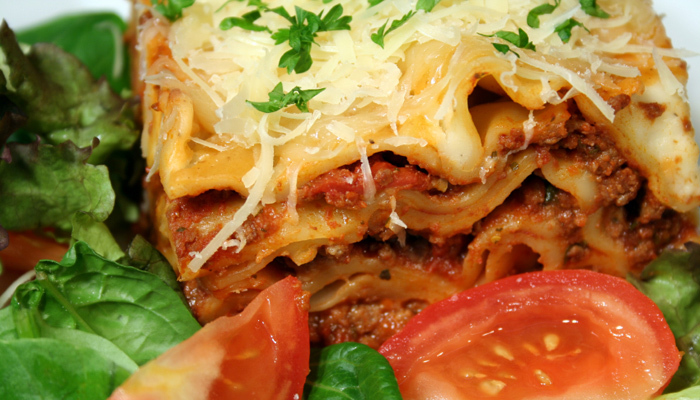 Our food is aimed at most importantly being tasty and pricing competitive – all in what you get is excellent fresh Italian cuisine at an excellent price. At Leonardo’s we use the freshest ingredients to bring you incredible handmade Italian pizzas and delicious homemade pasta dishes. 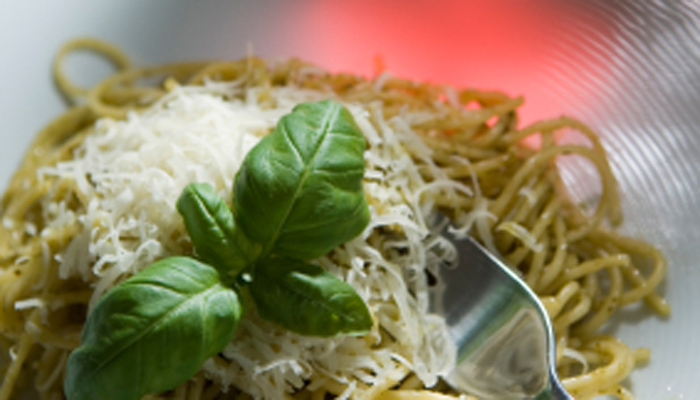 Our chefs also specialise in the finest Italian Meat Dishes, Italian Fish Dishes and Italian chicken. We change our menus daily with chef’s specialities and mouth watering sweets like tiramisu and daily specials to choose from. Our wine list is extensive and our beers and spirits selection. We welcome families and have a large selection of highchairs. We are based in Barrack Street, Hamilton, Lanarkshire – the restaurant was previously known as Valentinos. We are situated next to the University of West of Scotland. There is ample car parking outside the front door.